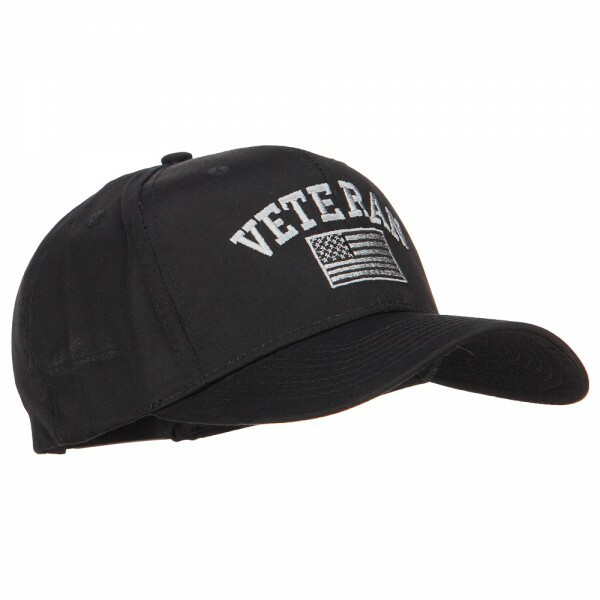 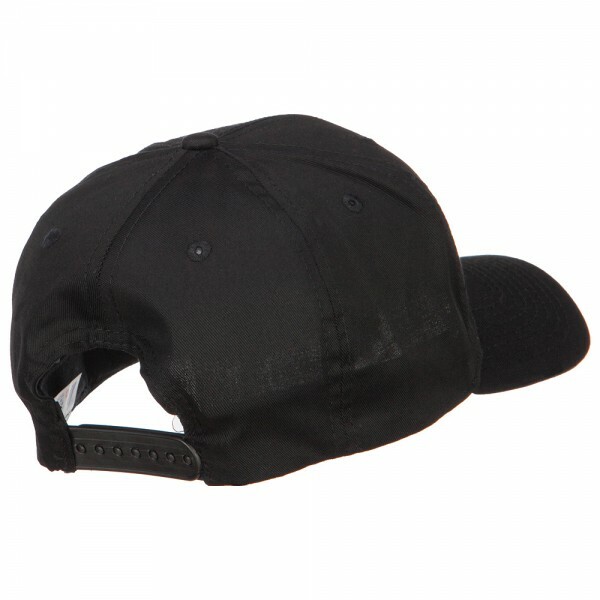 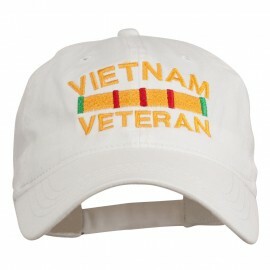 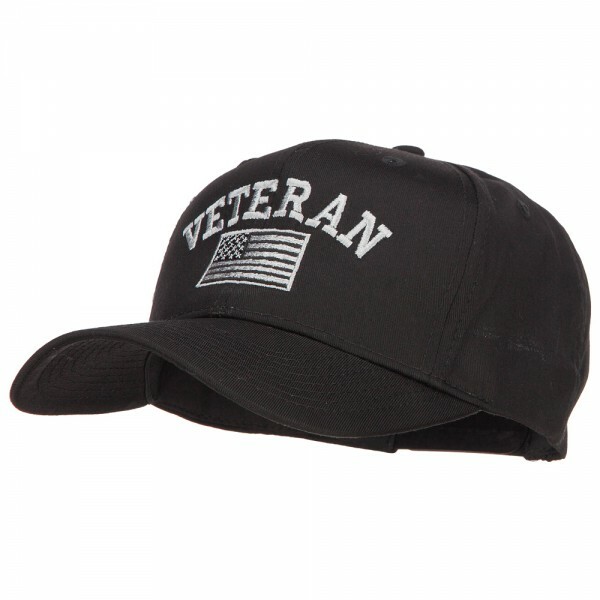 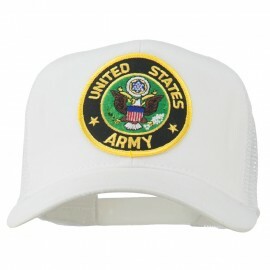 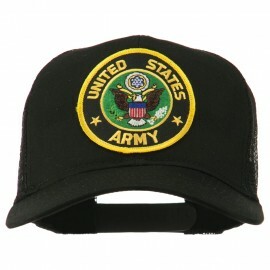 Veteran Silver Flag Embroidered Solid Cotton Twill Pro Style Cap. 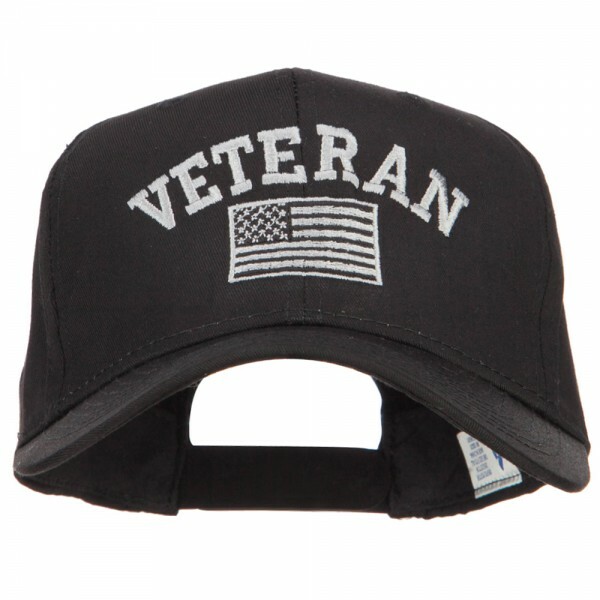 Our twill snapback cap is embroidered with The word VETERAN along with a silver USA flag on the front crown. 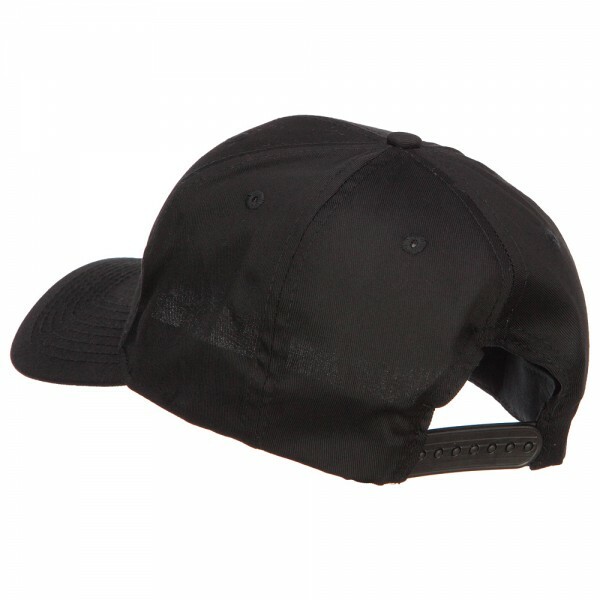 8(W) X 11(L) X 4(H) inches.